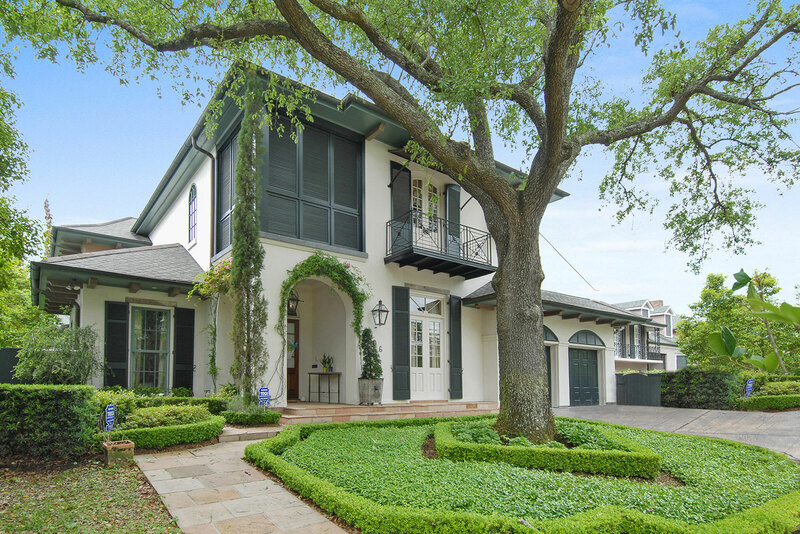 At Miller Building Company, we pride ourselves in building quality custom and speculative homes throughout the entire New Orleans metro area. Whether building your home on your own lot or one of ours, we bring the same approach of integrity and attention to detail to projects of all sizes — beautifully meeting the demands of today’s lifestyles. We have created lovely neighborhoods for families, and most importantly, provided an environment of award-winning tradition of new home building excellence. Miller Building Company never builds the same house twice. So that your plan remains your intellectual property, we do not preset floor plans. Instead, we utilize experienced designers and architects who will create a one-of-a-kind plan personalized for your needs. We understand the commitment you have made in choosing Miller as your builder. Our commitment to you is to construct the best home possible by using quality materials and the best tradesmen available. Excellent communication is key when building your custom home to your specifications. Your home has a dedicated, experienced field superintendent who ensures daily on-site inspections during your home construction and is always available to answer any questions. Miller Building feels excellent communication between you and your Miller Building Team throughout the process will ensure that your homebuilding experience exceeds your expectations. Our custom designs combine traditional architecture with a contemporary flair to create an atmosphere of comfortable elegance. Superior materials are a hallmark of projects built by Miller Building Company. Marble, granite, flagstone, and stucco are featured prominently throughout our homes, with hardwood flooring, limestone and used bricks also frequently employed as building materials. These top-quality products only begin an extensive list of attractive materials to enhance every beautiful home. A tour of a Miller Building Company home showcases exceptional quality throughout, from spacious kitchen to master bedroom suite. 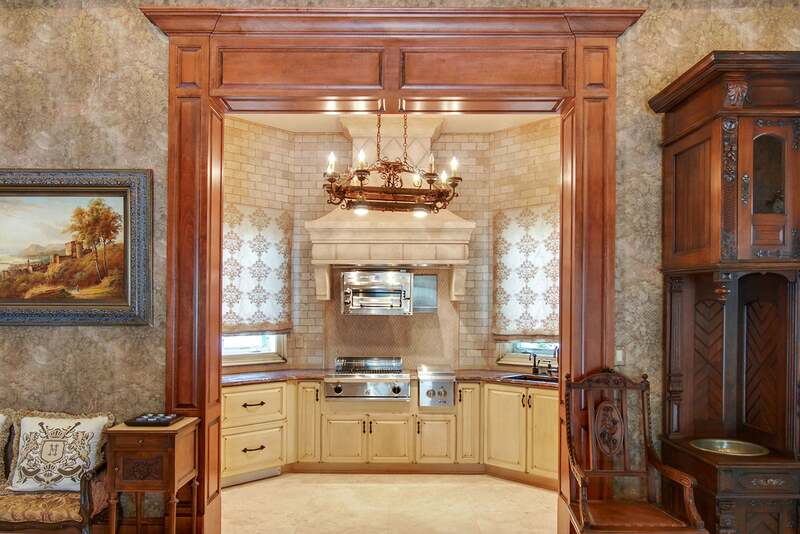 Our gorgeous homes feature two-story foyers, customized windows and doors, specialized three-piece crown molding and limestone mantels, among other exciting options. At the end of a long day, a luxurious whirlpool tub, frameless shower unit, handsome custom cabinetry, and wood-burning fireplace will combine for an atmosphere of beauty and comfort. Working with well-trained personnel who understand the quality we expect, day in and day our, is another vital aspect of Miller’s success. The majority of our tradesmen have partnered with Miller Building Company for more than 20 years. 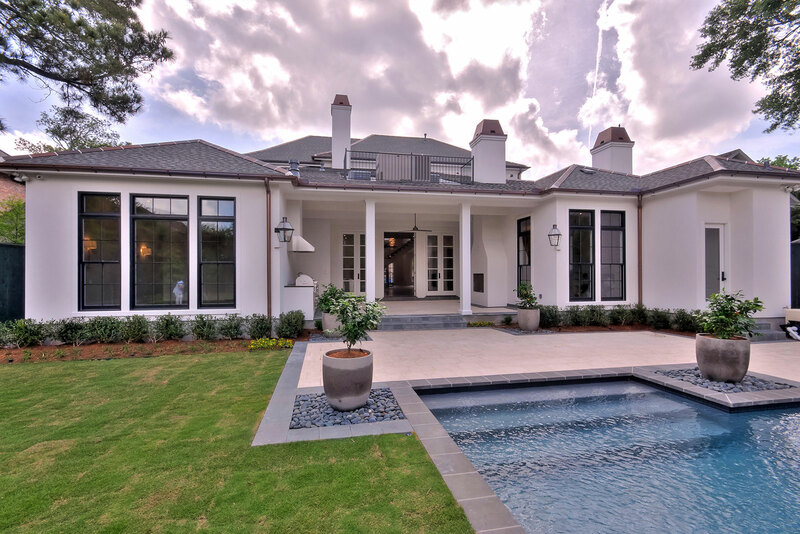 We are proud to team with these quality subcontractors and suppliers to build some of Louisiana’s most superb custom homes. Upon completion of your new home, a Miller project manager will conduct a thorough walkthrough with you prior to closing. Prompt attention will be given to correcting any and all problems. Miller Building Company stands behind its workmanship with the New Warranty Home Act, featuring a one-year warranty to cover all defects in materials or craftsmanship, a two-year warrantly on major mechanical systems and a generous 5-year structural warranty. We want your new home to be fabulous, providing your family many decades of living enjoyment.